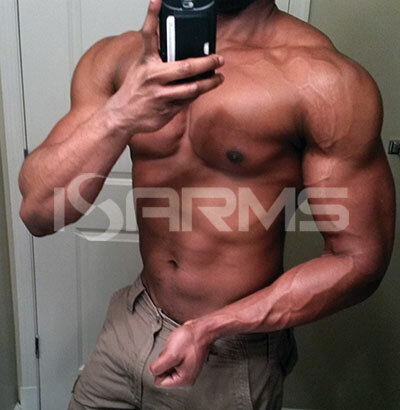 Trenavar is a very powerful pro-hormone that actually converts into trenbolone in the body. 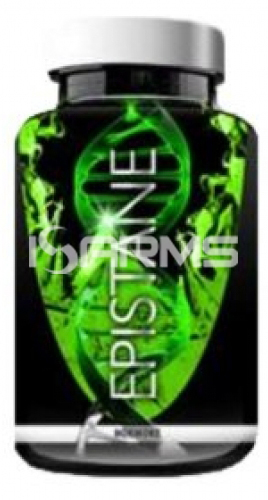 As a result, on paper it is much more androgenic than straight testosterone, and it was legally sold over the counter until the prohormone ban of 2015. Hence, it is a very special pro-hormone. Why? 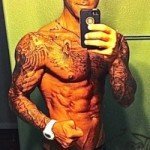 Simply because there have been many trenbolone prohormones that converted into dienolone before trenavar but all of them were far weaker than trenbolone itself. Therefore, trenavar is the champion of prohormones in terms of potency. Additionally, it presented the advantage of being sold in form of pills, so there was no need to do oil injections. Theoretically, trenbolone is 5 times more androgenic and anabolic than testosterone. 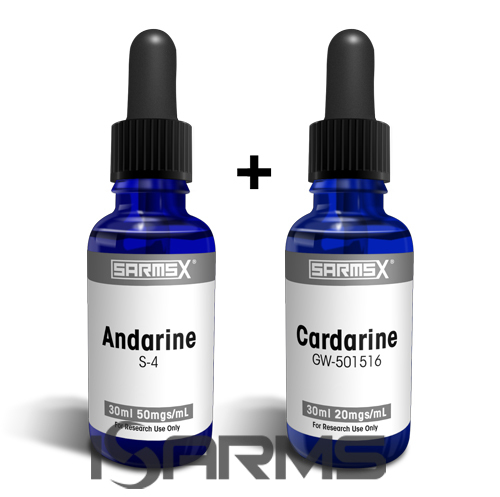 This injectable anabolic steroid is popularly used by bodybuilders, and lifters in general. 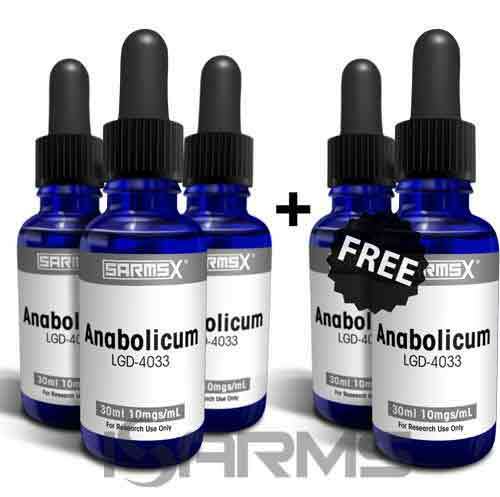 Due to its power, it is not surprising that trenbolone is considered the king of anabolic steroids in term of results, as well as side effects. 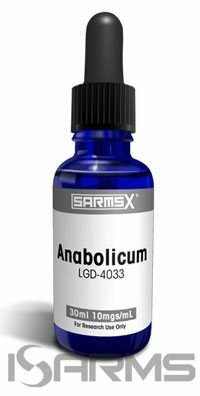 Also known as tren, this steroid was actually originally introduced as Parabolan, as a steroid specifically for bodybuilding purposes. However, it was later banned, then brought back, and today trenbolone is used in the cattle industry to add more ‘beef’ to livestock. 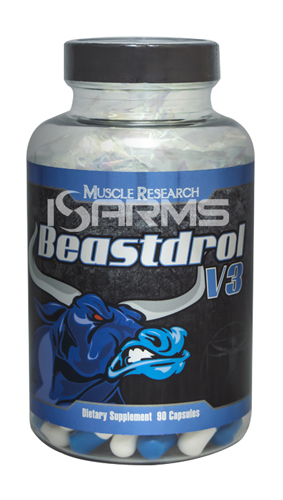 These days, trenbolone is found on the black market and is considered a vet steroid. Since trenavar converts to tren in the body, you can expect a lot of the same results and properties when using this pro-hormone. Trenavar has the same double bonds as trenbolone, and the only difference is that it has a 17-ketone instead of a 17b hydroxy function. 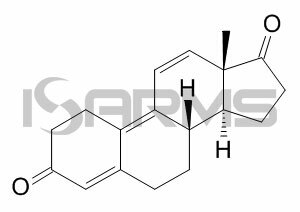 Once in the body, this ketone gets hydrolyzed into trenbolone. 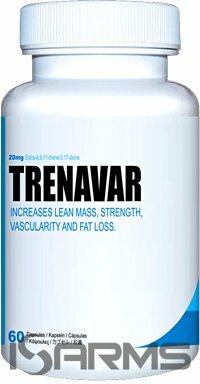 Trenavar users report a very fast boost in strength and depending on diet they can put on a lot of mass. Therefore, it is not uncommon to nail PR’s (personal records) on trenavar, and those who feel like they are stuck at a plateau will say that within a few weeks on trenavar they were able to break that barrier. Moreover, thyroid levels will become lowered and prolactin can rise. In fact, the raise in prolactin can be so prominent, that some users will run cabergoline, or prami, to help inhibit prolactin. Therefore, it should be noted that prolactin based gynecomastia is possible, especially when this compound is abused. Finally, the main problem you should be concerned about are the androgenic effects that can lead to heart strain. Besides, you can expect cholesterol levels to become very unbalanced and blood pressure to rise significantly in a short period of time. If all of these side effects weren’t enough, you also have there the lethargy, fatigue, and insomnia; all of which are going to be common. For this reason, it is essential to use support supplements, to help offset some of these undesired effects. Perhaps, the silver lining in all this is that trenavar does not convert to estrogen, so the user doesn’t have to worry about estrogenic side effects. Trenavar can still be found on the black market, where it is sold by those who purchased bottles before the pro-hormone ban. Nevertheless, be careful, as there are some companies that are selling modified versions with similar sounding names. University of Michigan Health System, Department of Internal Medicine: “Hypoglycemia (Low Blood Sugar) in People Without Diabetes”.